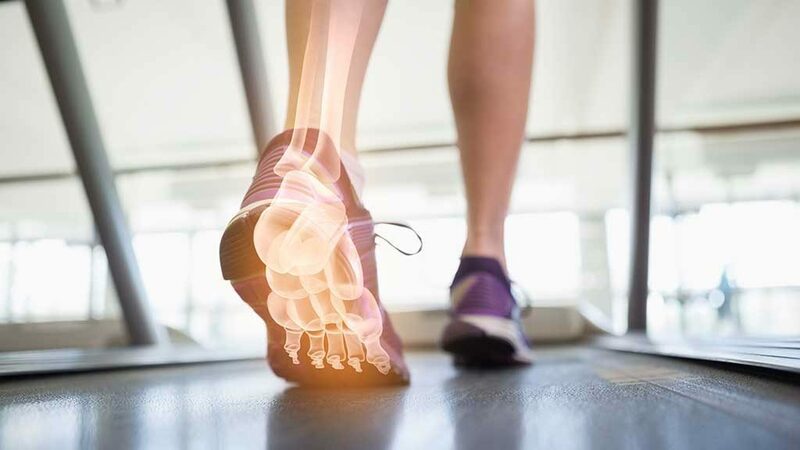 Feet are complex anatomical structures, all-in-one stabilizers, shock absorbers, and propulsion engines that are instrumental to overall health and well-being. They require expert care. Be sure you’re seeing the most qualified health-care professional to treat your feet by looking for the letters “DPM” after his or her name. The DPM means a physician has completed years of rigorous foot and ankle training in podiatric medical school and hospital-based residency training, making him or her uniquely qualified to care for this part of the body. Find a MPMA member podiatrist near you.